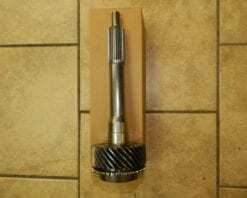 This 4X4 mainshaft fits all NV5600 Dodge diesel 6 speed transmissions. It also has a Dodge part number on the box for reference 05010050AA. 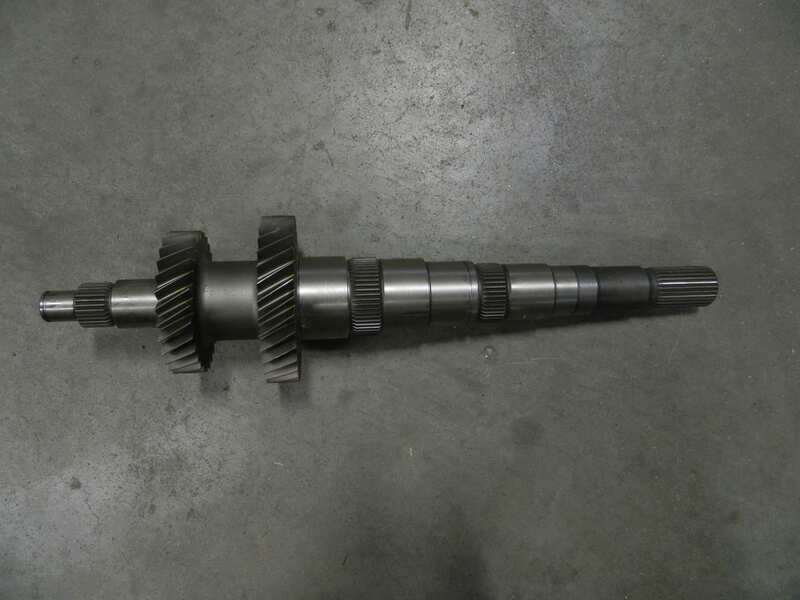 This is an aftermarket part and we have used the same supplier for more than 5 years without any issues. 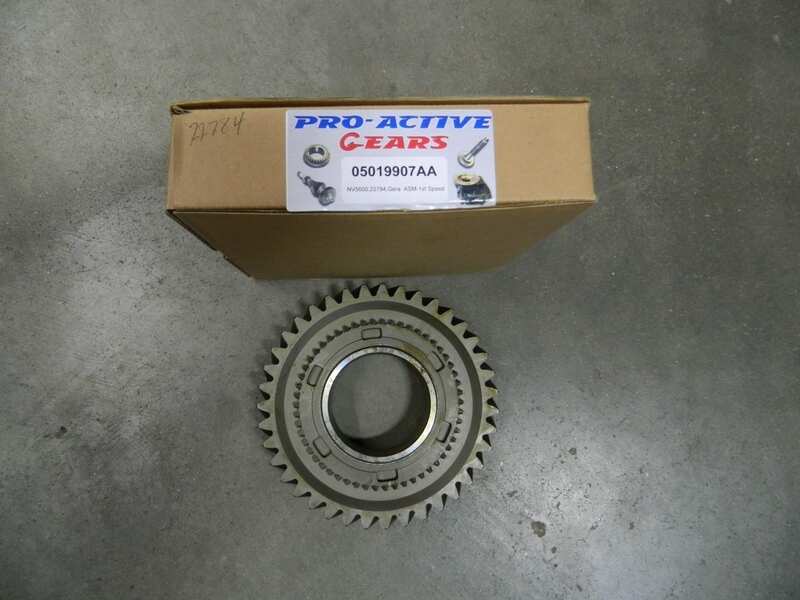 This front bearing retainer fits NV4500 Dodge diesel with the aftermarket big 1 3/8″ input shafts. Still uses stock throwout bearing. 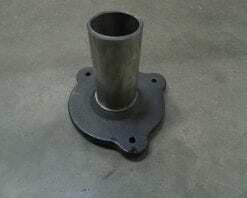 This shifter boot fits the G56 6 speed transmission found in Dodge diesel trucks. 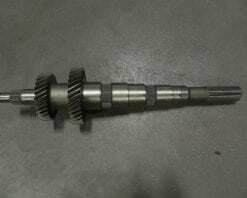 This mainshaft fits all NV5600 2wd Dodge diesel 6 speed transmission. The box has a Dodge part number 05010049AA for reference. This is an aftermarket part. We have been using the same supplier on these for over 5 years without an issue. 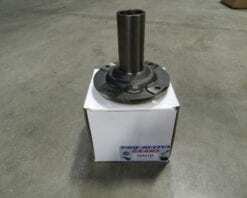 This front bearing retainer fits all G56 6 speed transmissions in Dodge diesel applications. It is 3 bolt mounting. This is the snout that the throwout bearing rides on. It replaces the factory tin snout. 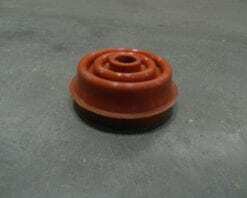 This is a stock replacement front bearing retainer for the NV4500 transmissions found in the Dodge diesel or V10 gas trucks. Fits all years with stock inputs. 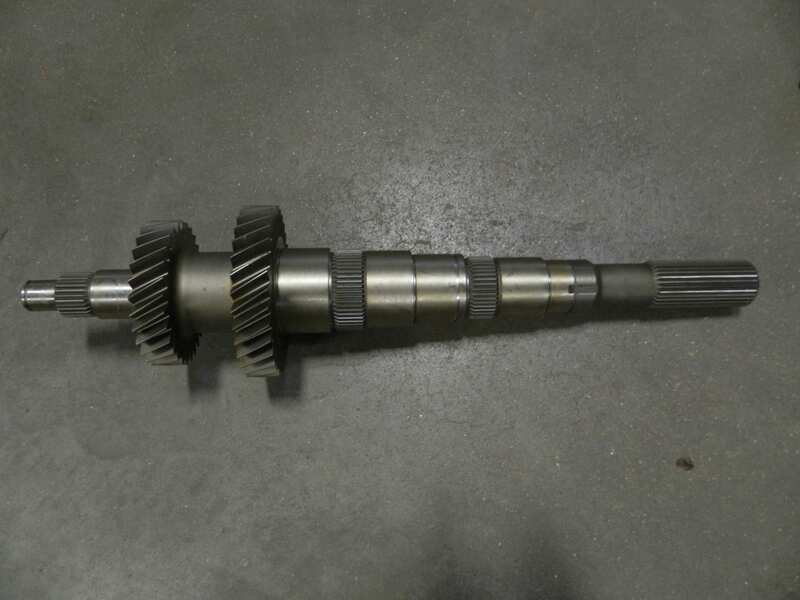 This input shaft fits all T56 Camaro and Firebird applications with the LS1 engine from 1998-2002. It has 31 teeth and is 10.62 inches long. This is an aftermarket shaft from Pro-Active gear. 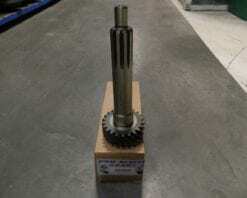 We have used a lot of their parts and have had really good results. 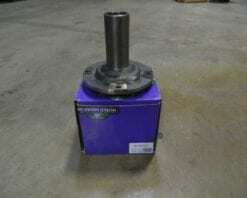 This syncro kit fits all Dodge NV4500 transmissions and includes 6 rings. 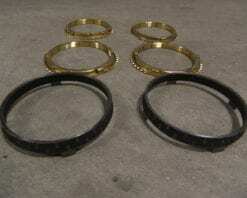 3-4-5 and reverse rings are brass rather than the factory fiber lined style. We have found these to work better and last longer than the original design.